Cybercrime is one of the biggest threats organizations face today. 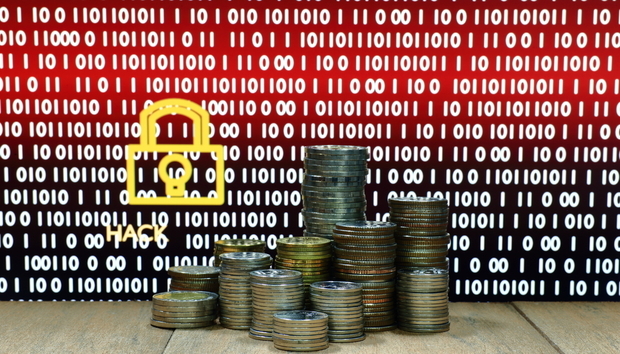 According to a report from McAfee, it's costing the global economy an estimated $600 billion. Meanwhile, Bromium claims that crooks have profited $1.5 trillion through money laundering, ransomware and data trading. There's been no shortage of high-profile hacks, either. Last year, credit reporting giant Equifax was plagued by a breach that saw the personal details of more than 143 million people leaked. And recently, hackers made off with 380,000 sets of payment details after compromising British Airways. What's more, businesses are subjected to constantly evolving data privacy laws such as GDPR, which came into force in May. But while the combination of large scale cyber attacks and changing legislation is causing alarm for CEOs across the world, it's actually made cyber security a big business. As hacks continue to increase, businesses are investing heavily in appropriate protection measures. Gartner expects cyber security spending to reach $96 billion in 2018 alone, and professional services network Deloitte plans to plough $600 million into cyber security solutions. This has presented tech savvy entrepreneurs, start-ups and investors with a unique opportunity to make massive bucks.